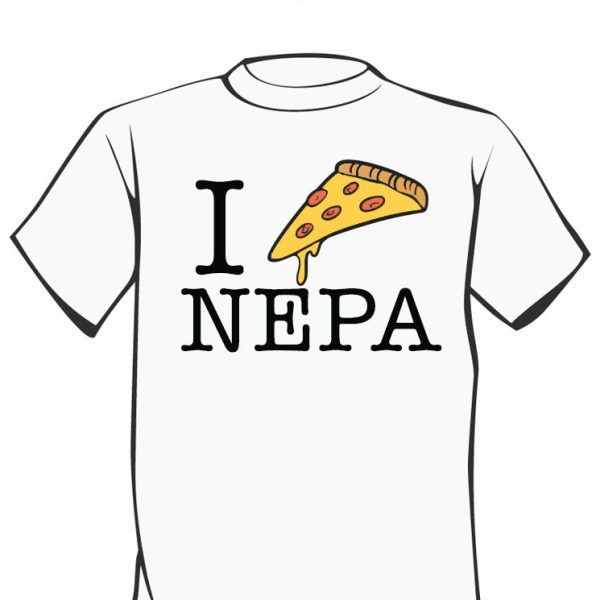 Show your love for NEPA Pizza – the best pizza in the USA! 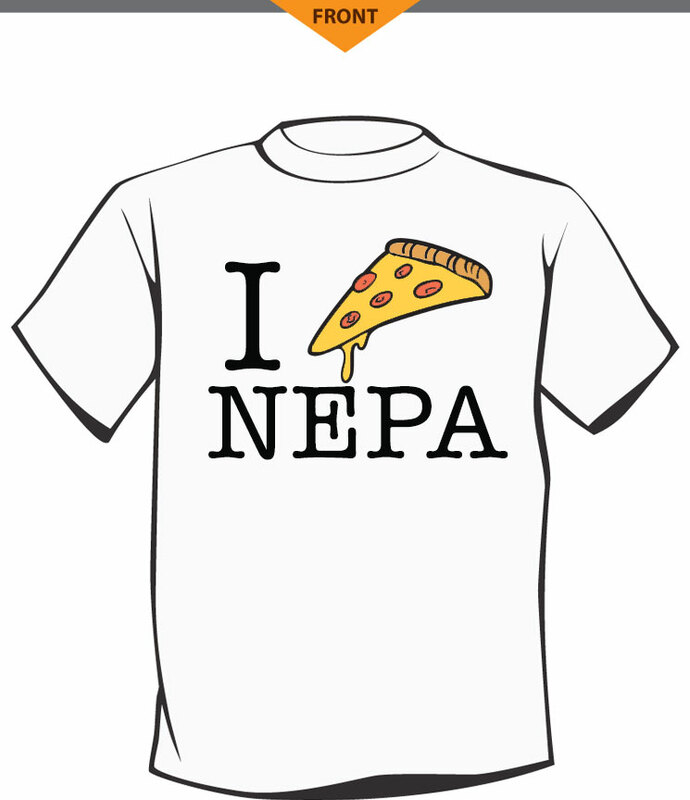 A sure conversation starter wherever you wear it! 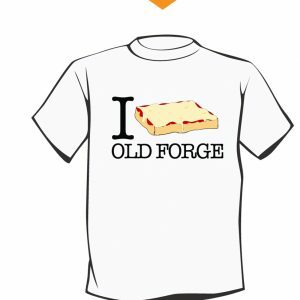 Shirts are hand printed in Wilkes-Barre Pennsylvania by local screen printers.